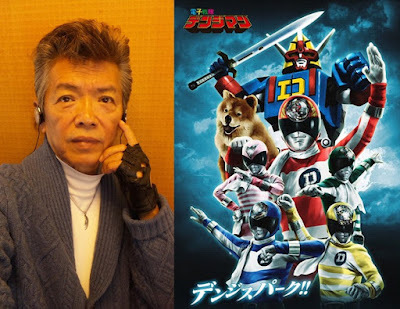 Iconic Japanese music artist Ken Narita, who is known for performing theme songs for Denshi Sentai Denjiman and Cyborg 009, has passed away at the age of 73 due to pneumonia. Back in 1967, Ken Narita was the vocal for the Japanese band known as The Beavers and went solo after their disbanding in 1969. He then went on a long hiatus on 1981 and made a comeback in 2007, performing in that year's Anime Japan Festival event. Rest in peace Mr. Ken Narita, your legacy will live on forever.